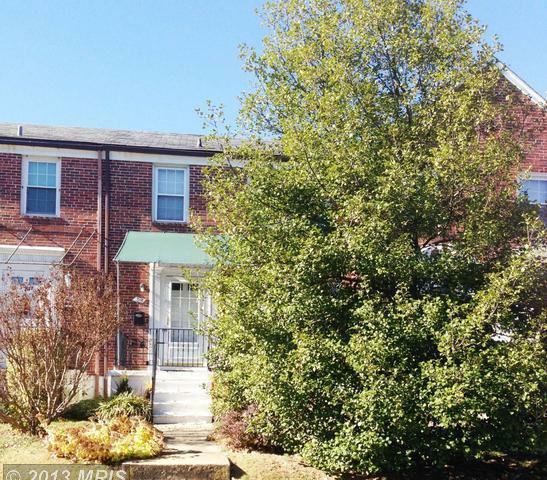 AUCTION Saturday December 14, 2013 @ 2:30pm 316 Lambeth Rd, Catonsville, MD 21228 Baltimore County 3BR/2BA Brick Interior TH in Academy Heights w/ hdwd flrs, finished bsmt, CAC, gas FHA heat, gas range, DW, gas dryer, &amp; canvas awnings in front &amp; back of house. BP Deposit $3,000. John Irvin 443-807-6847. 316 Lambeth Rd, Baltimore, MD 21228 is a 2 bathroom, 1,360 sqft townhouse built in 1952. This property is not currently available for sale. 316 Lambeth Rd was last sold on Jan 29, 2014 for $168,300 (11% higher than the asking price of $150,000). The current Trulia Estimate for 316 Lambeth Rd is $248,823.